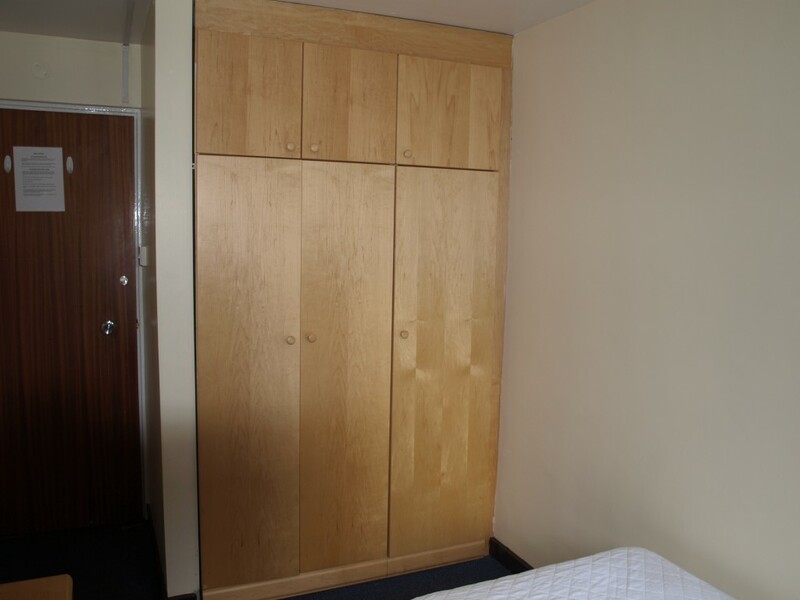 The location is very good, close to both universities and city centre, very convenient! Staff here are also very nice. If your room has any problem, they will come to fix within 2 days. I have been staying in Clapham House for nearly 3 years. This property only takes about 3 minutes’ walked to Northumbria University, city centre and Haymarket and Manors metro and about 6 minutes to Newcastle University. The staffs are kind, friendly and provide very good services. Moreover, the rent is cheaper than other accommodation in the city centre. Highly recommended. Great location for both universities but especially northumbria, cheaper than most places but definitely get value for money, staff are friend and helpful. Would highly recommend viewing the place when your looking for accommodation. I looked for over a 50 places before zeroing it down to Clapham house. 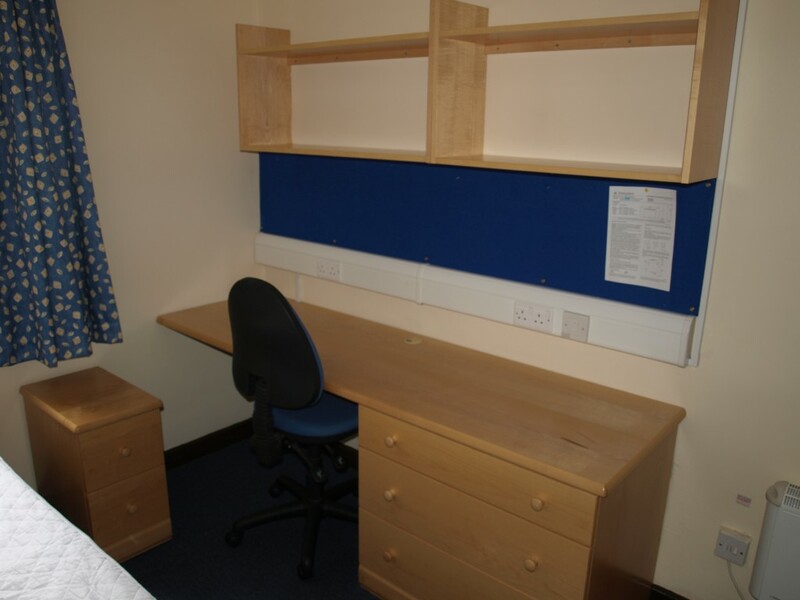 It is at an ideal location for students of both Northumbria (2 min walk) and Newcastle (6 min walk) Universities. 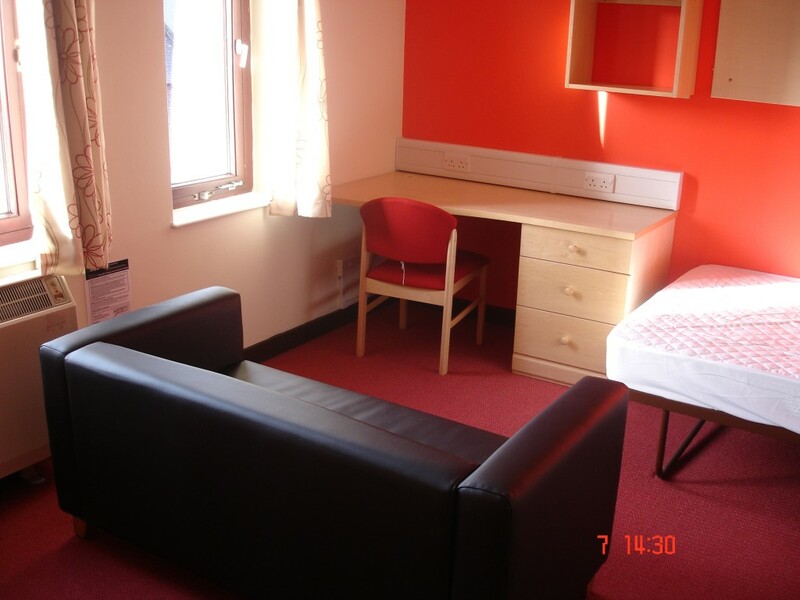 The accommodation has everything that you possibly need to survive and more as a student at a student-friendly cost. I have completed almost a year here and faced absolutely 0 issues regarding anything one could think of. No wonder I am renewing my contract for the next session too! The manager is a very humble man who makes sure that all our needs are catered to immediately. The staff too is highly trained and available 24*7. I highly recommend this place to one and all! Your one-stop solution to finding a clean, organized, well-managed, affordable and convenient accommodation!!. it’s been a year in Newcastle and I appreciate the kind and nice people here in Clapham House! 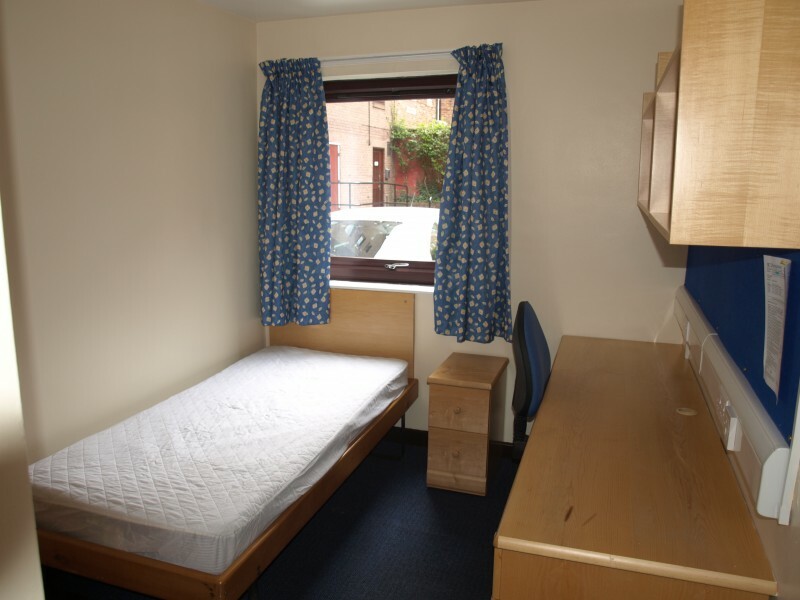 The location is great and super close to the university, which is very suitable and convenient for students. The bedroom is clean and cozy. Love this place! Extended my contract, couldn’t find a better place than Clapham House, staffs are friendly and helpful! Me and my friends spent a year living in Clapham house, it was a wonderful time. The location is fantastic, staff here is nice and helpful, plus the price is amazing. We absolutely recommend it. Living in Clapham House has been a wise decision. I have lived here for almost a year and it’s been fantastic. * The manager is always willing to give a hand whenever you need it. * The staff in general are always friendly and helpful. * Whether you have an issue in your flat, they sort it out ASAP. * The facilities are perfect, the rooms, bathrooms, and kitchens are well-equipped with what you might need. * The general services always work, you don’t face inconvenient whatsoever. * The price is affordable for every single person. * It is located in the City Centre, which gives you access to everything. Therefore, I would highly recommend to rent in this amazing building. Hi All, I’ve stayed in Clapham House for almost a year during my postgraduate course and I find it really, really nice. I stayed in this accommodation for one year with two of my bestfriends and i had a blast tbh. A cleaner would come once every week which was amazing and I loved the fact that employees were available 24/7 whenever someone was being noisy (which only happened like twice or thrice throughout the year!) overall it was a great experience but you could use stronger lighting because it could damage the students eyes and could come off as depressing sometimes..
Not to mention that it’s located in right next to northumbria university and is very close to the city centre (saved alot of time)! Thank you for everything Clapham House! Clapham House location is very perfect which sits between the town and Northumbria University. The staffs are very friendly and helpful. Definitely recommend this to all students. I have lived in Clapham for couple of years now during my PhD study hence would like to share my views. Fantastic management and friendly staff. 2. Rent is cheap in comparison to accomodation located at City centre, 5 minutes walk from university and 3 minutes walk to metro and transport. 4. Safety and security all the time even on weekends. 5. In case of emergency all of the staff are easily approachable and willing to help. Lastly, I found the friendly environment at Clapham house during my stay and enjoyed living at Clapham house. Good location, good room and good attitude. It is the best choice for both universities if you would like a good position. 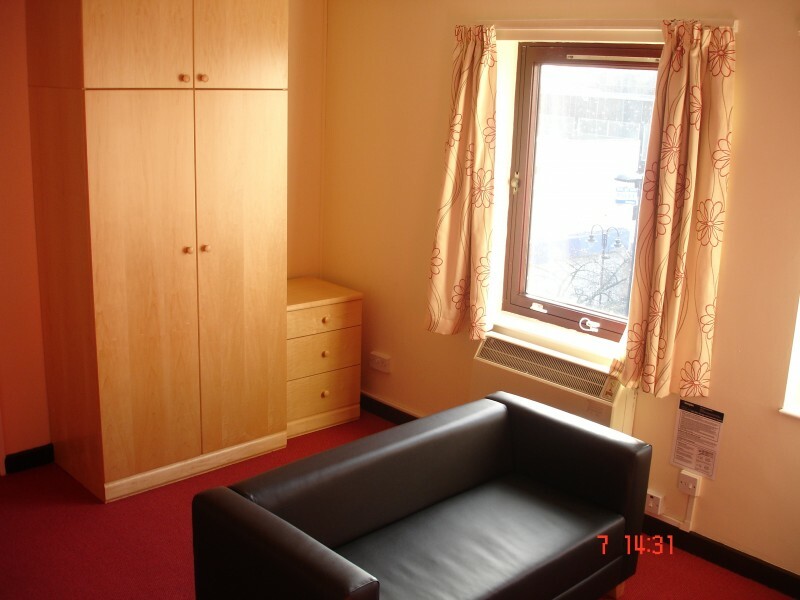 It is the closest student accommodation to the city center in Newcastle. There will be staff cleaning the kitchen and the bathroom every week. It is a enjoyable and happy time living in Clapham House. Good location,friendly staff, nice and clean place to live. One of the best accommodation service you will find in Newcastle. Cleanings every week and friendly staff. Issues are attended to quickly. Also a good location right at the city centre with affordable price. I enjoyed my stay and I would recommend to anyone. Coming to Newcastle for my postgraduate studies was really one of my best decision. However, choosing Clapham House for my stay during my study tenure was the best decision amongst all. Clapham House is situated in the heart of the city, easily accessible to both universities & shopping areas, and has all kind of amenities you would need during the stay. The management is very much particular about cleaning and safety, which makes Clapham house more loveable. The manager and other staffs are very cooperative and helpful at any time of the day as well as nights in case there is an emergency. Moreover, keeping in mind the locational advantage of this accommodation, the rent is very reasonable. I would highly recommend everyone to choose Clapham House during their educational tenure for the aforementioned advantages and benefits. My experience in the Clapham house was wonderful and enjoyable. The rooms were excellent and the location was as good as it can get. The staff is very helpful and supportive. Any issue (however minor) is immediately attended and resolved the same day, this is extremely rare as compared to other accommodations. Overall, the atmosphere is very bright and I would wholeheartedly recommend it to all students. This looks Cool, Can you please send me more photos regarding this..? ?